YachtSat is a maritime satellite service company that provides technical support and turn key solutions for VSAT and TVRO systems. 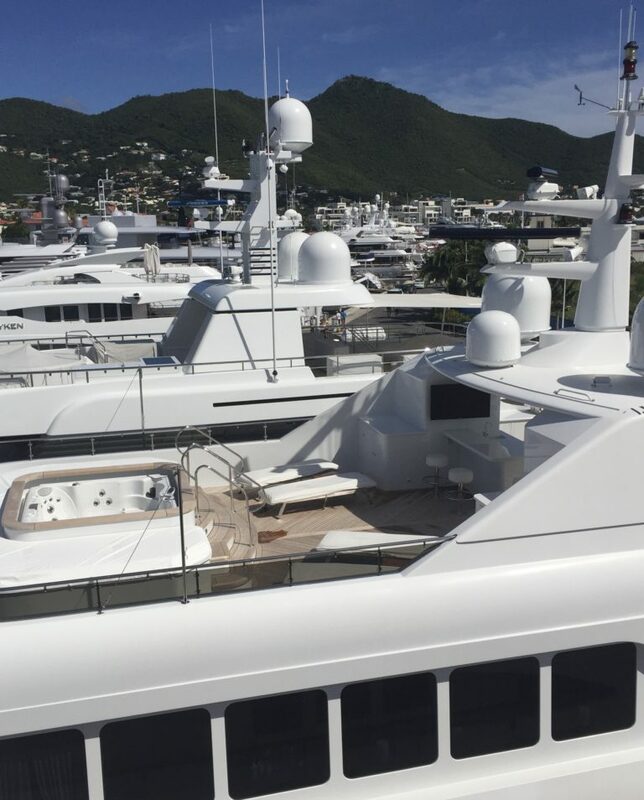 We offer support for SeaTel, Orbit, KNS, KVH, Sailor and Intellian on Superyachts and Cruise Ships. Keeping you connected is our priority and we pride ourselves on providing quality work while maintaining a high level of customer service. YachtSat brings together elite technicians possessing a wealth of knowledge in the maritime communications industry.